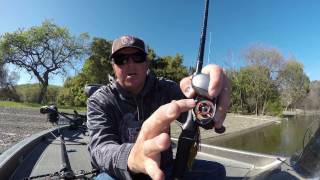 The Holiday Buyer's Guide series continues with this video on JIG FISHING baits, trailers, and gear. If you've missed our other Holiday videos we've already covered price point and mid-range rods and reels, low and high end baits, swimbaits, crankbaits, high end rods, and more! If you're a fishing tackle junky we've got you covered! Share these videos with your loved ones to make it easier for them to get you the gifts you really want this Christmas! 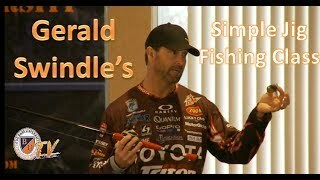 Below is a break down of the jigs, trailers, rods, and reels shown in this video. Please use the links provided before doing your shopping at Tackle Warehouse so they know you came from us. Thank you for the support and enjoy the gear! 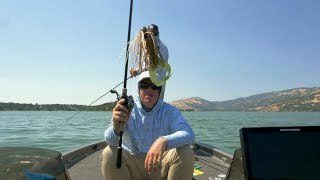 Jig fishing is an amazing way to catch giant bass. 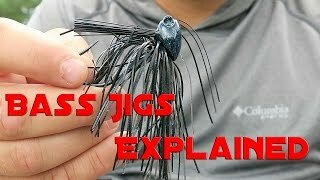 Whether you're just purchasing jigs for the bass fisherman in your life as a Christmas present or you're a serious bass angler trying to catch bigger bass, the jigs, jig trailers, and the rod and reel combos in this video will make a huge difference for you! 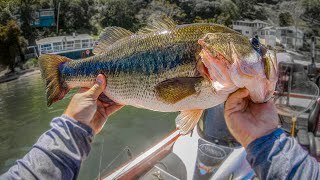 We hope you enjoyed this bass fishing video! If you did please subscribe to the channel so you can see more of our content. From How To fishing videos to big bass catches, we're here to teach you how to bass fish. Have a great day! Using our links before doing your shopping at Tackle Warehouse is the single greatest way to support us! You won't be able to even see a difference but they'll know you're one of us! 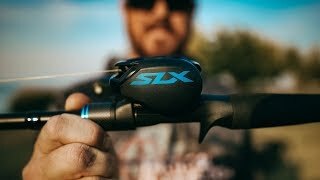 Can't Skip or Cast Accurately? 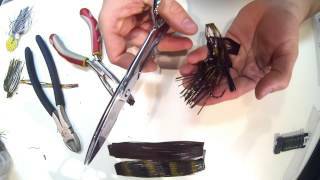 Reel Adjustment Tricks That Work! 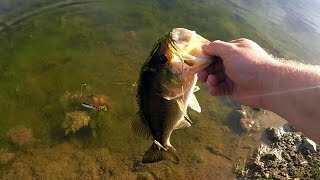 Underwater Bass Strikes!!! 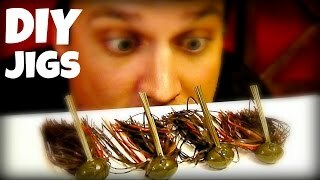 Jigs and Swimbaits - Crazy Footage!!! A Bass On Every Bait??? 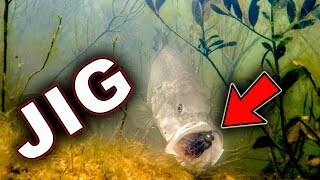 Ultimate Pond Fishing Challenge! 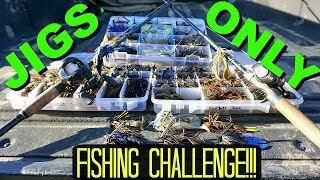 Jigs ONLY Bass Fishing CHALLENGE!! !